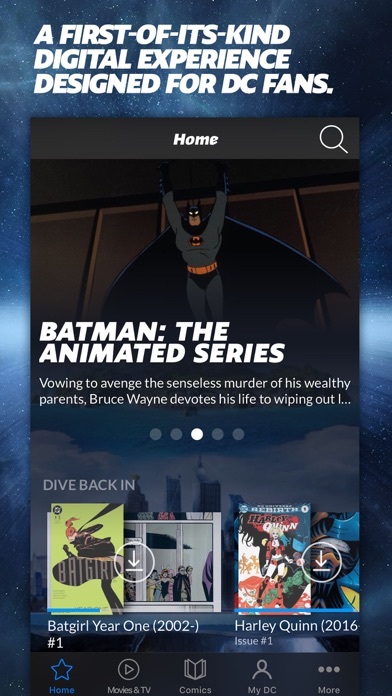 IOS App Developer: Warner Bros.
Again, this is an awesome service for DC fans. And the Apple TV app works beautifully. The iPad & iPhone ones? Every time something new is added these apps get worse and worse. Unresponsive, crashes all the time, content unavailable, had to delete and reinstall four times in the last 24 hours. But, someday, someday this will be an awesome app. I hope. This is by far my favorite app. 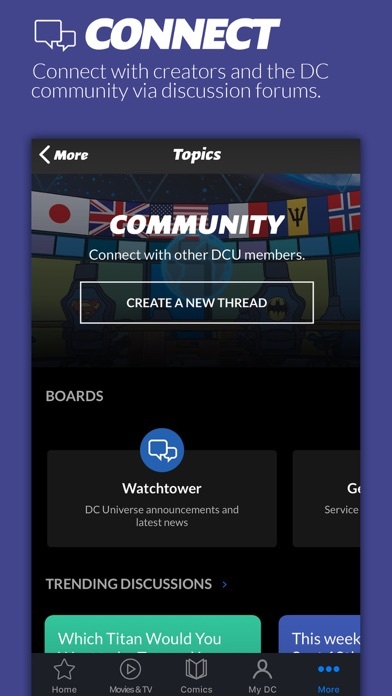 It puts the DC Universe at your fingertips. So I think like a lot of people, I was very skeptical. However this app has exceeded my expectations. 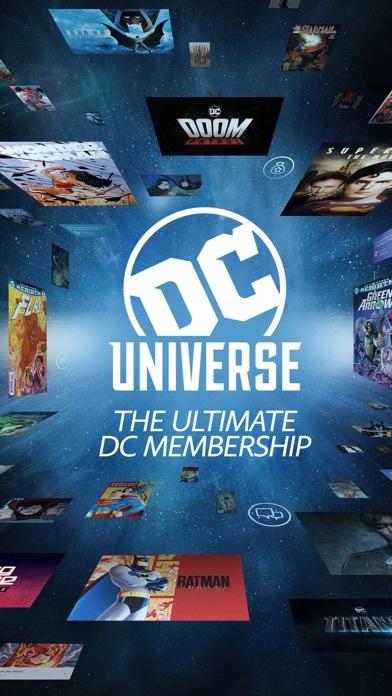 A great comic selection for any diehard DC nerds, some truly classic movies/shows and original content that I am loving. 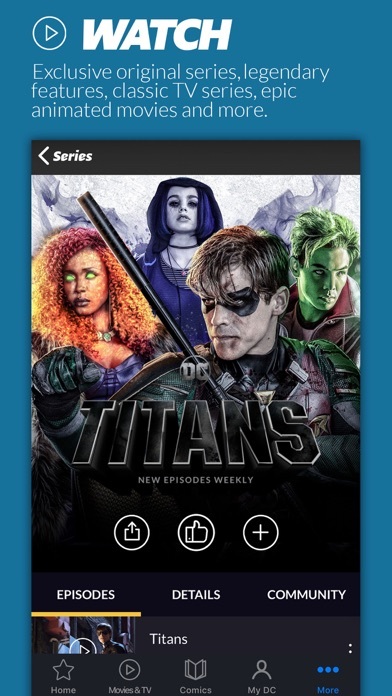 Definitely a must buy for anyone who even semi likes DC Comics. Their are so many bugs with this app. 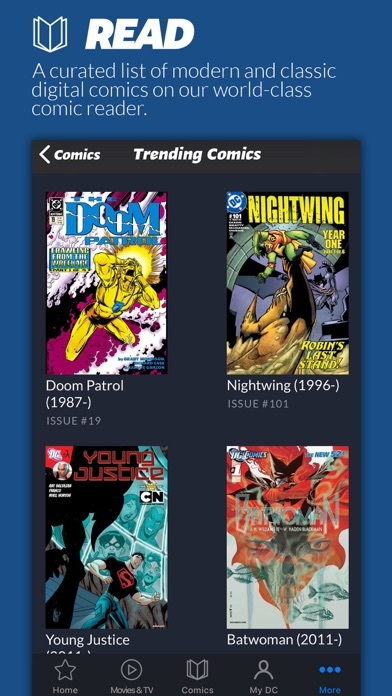 I can’t even read a comic on my iPad without it crashing. Extremely poorly executed app design. I’m shocked they even launched it in this state. 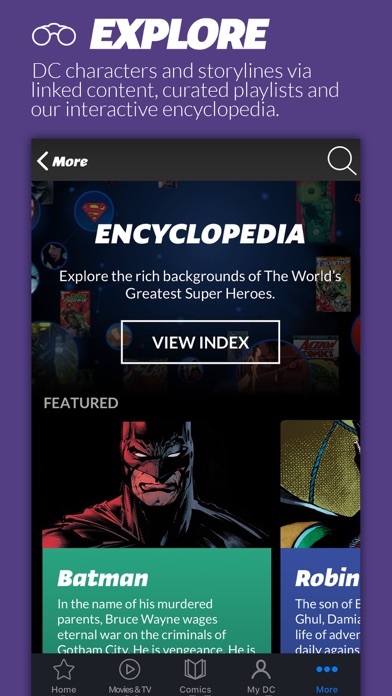 This app says that you can read comics on your phone but it doesn’t work and crashes. Sorry I got the subscription for the entire year. 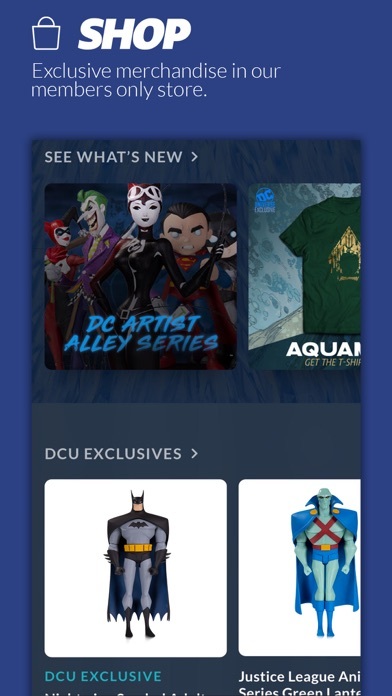 More IOS Apps by Warner Bros.